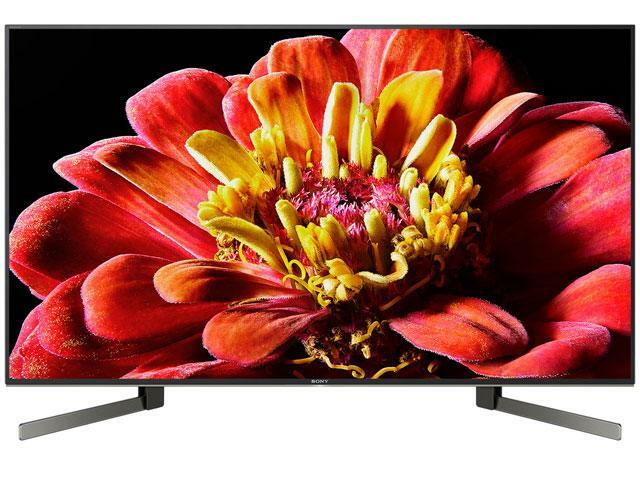 The KD49XG9005 is part of the 2019 Sony BRAVIA XG90 HDR LED 4K HDR Premium range. Supporting all HDR formats including HDR10, HLG and Dolby Vision which are comparable to the HDR1000 and HDR1500 Standards. 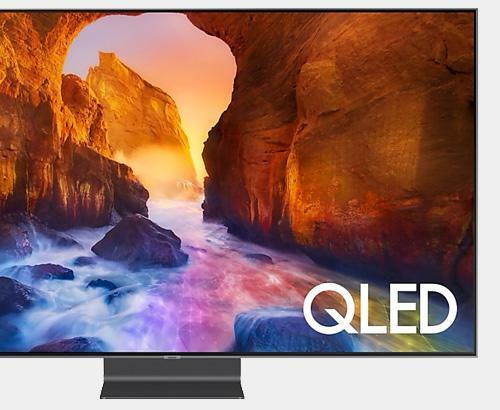 Built around the Android TV smart platform and powered by the X1 Extreme processor this TV not only provides stunning picture quality but a vast selection of entertainment sources to match. 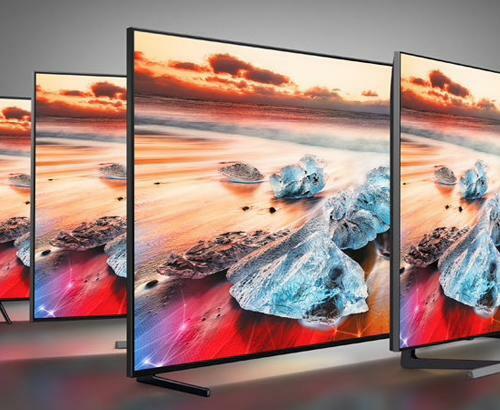 The Sony BRAVIA XG series maintains the same exceptional build quality as the 2018 XF series but builds upon the image quality even further with the X1 Extreme Processor, X-tended Dynamic Range PRO and the next generation TRILUMINOS display with Full Array Backlight technology. Sound performance is not compromised and a cavity remains to ensure perfect acoustics for your living room. The Sony BRAVIA KD49XG9005 4K TV now joins Sony's expanding range of HiRes Audio products. HiRes Audio encompasses all audio played back using higher sampling rates than those used in CD's. With all this technology housed into one stunning unit, you want to make sure you get the longevity that you would expect from a Sony product. That is why this Sony BRAVIA KD49XG9005 4K TV comes with a full 5 years guarantee that covers parts, labour and even home visits. 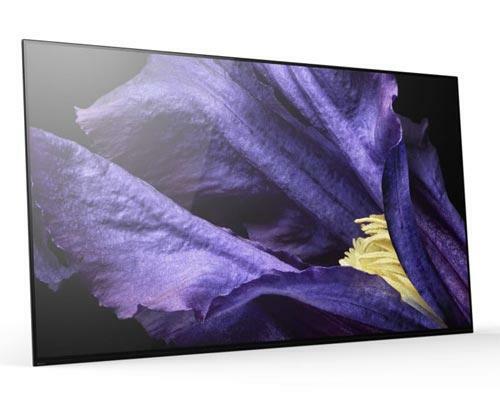 The Sony KD49XG9005 features Sonys TRILUMINOS display which brings more lifelike colour and opening the spectrum to benefits of 4K Ultra HD resolution. Taking the technology a step further is the Precision Colour Mapping process which enhances the blue shades of colour ensuring the full range of the colour gamut is produced. Another benefit with the X1 Extreme processor is Object-based HDR Remaster which looks at each object on screen individually and the colour is enhanced per object offering a more true to life image. With X-tended Dynamic Range PRO and Full Array Back-lighting the television is split into multiple sections ensuring that the deepest blacks and the purest whites are best displayed, this technology carefully balances the backlight level meaning the dark parts of scenes are more detailed and the lighter parts of scenes are more vibrant.